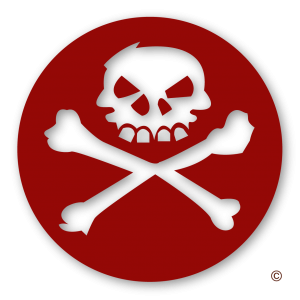 RECIPROCITY IS EXCITED TO ANNOUNCE THE 2017 GUILD BADGES WILL BE OPENING SOON! Our talented friend June Jenssen will be painting our characters portrait style with a custom Reciprocity Guild badge frame! 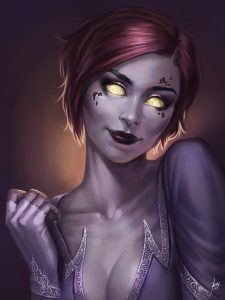 You can find June on Twitter, Patreon, DeviantArt, YouTube, Instagram, and Facebook We will be updating guild members with details soon! ReciprociversaryX was a fantastic success! 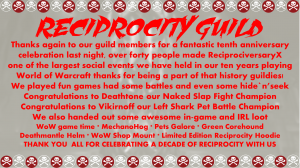 Reciprocity Guild celebrates Ten years of gaming together!